• also help the national economies of the countries hosting migrants. In fact, the target group can become a very useful workforce mine to European countries because it would support local economies with new prosperity and new job opportunities. Since migrants and refugees represent a group that is often at risk of exclusion, the project's primary objective is to make available, train and encourage the development of professional qualifications that help these people in their careers. In this sense, the project pursues the strategic objectives of international cooperation established in the Copenhagen process in the field of vocational education and training and follows the guidelines of the Europe 2020 strategy. Human migration is a centuries-old phenomenon that dates back to the early periods of human history and it is a complex phenomenon that affects a multiplicity of economic, social and security aspects that influence our daily life in an increasingly interconnected world. hosting communities. 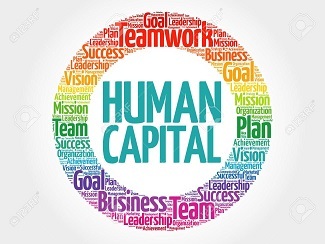 In this context, however, we must not forget that human capital coming from qualified immigrants can represent an important source of innovation in the hosting countries and can contribute, if well managed, to becoming a source of development.